Unraveling Codes of Lost Civilizations. An enigmatic code was once prevalent. It is definitely prehistoric. So how did I find out about it, you might ask? First, I always was curious as to what is the source of everything. Many say, “Our Creator” or “God”. That being true, is there a preferred medium or tool that “Our Creator” uses? Here is the story about how I discovered God’s preferred Creation tool. Scott’s Play House is the white building behind the speed boat. Daily, I played there for feature shows and the dance band. 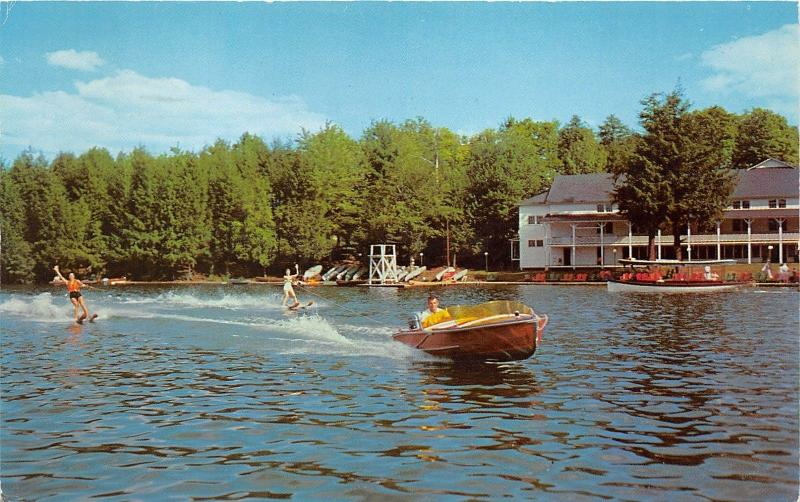 At one time a matriarchal American Indian tribe lived around the lake. They were the Lennie Lenape. This spirit took a liking to me. I went for walks around the lake. She’d talk my ear off. The spirit dictated volumes of poetry. The 1st book was “The Book of Balance.” Then came “The Oquaga Spirit Speaks.” Then came The Staff of God volumes I and II. Her discourse on love is entitled “Ahav” The Creed of Love”. Finally came The Sacred Engineers’ Philosophy: The Pinnacle of Thought in the Unified Culture of Ancient Builders. This spirit not only revealed hidden codes, but directed my search. God’s preferred tool for creation was the seven number squares of antiquity. The first and most complex of the group is also the simplest. It is the standard 3 x 3 number square pictured below. Unity for all mankind is found in this square of numbers. The Chinese call it The Lo Shu. Christ and his Disciples called it the “Grain of Mustard Seed.” It holds the plan for sacred temples for most religions around the world. Its understanding heralds a new Golden Age. Read and reread all posts on DSOworks.com. All have easy and free access. See the front page. Oh yes, I have room for a few piano students in Sarasota. 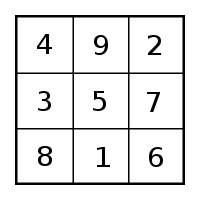 The ancient, traditional arrangement of the 3 x 3 number square.